Little friends want to help bi.. 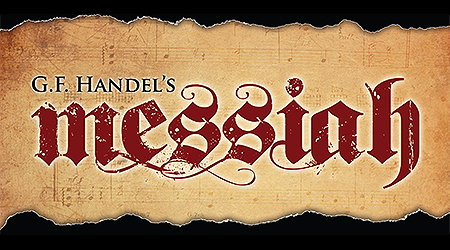 The MTSU Concert Chorale and Middle Tennessee Choral Society will present one of the greatest works associated with the holiday season, Handel’s “Messiah,” to the community on Dec. 2 and 3. Concerts are scheduled at 7:30 p.m. Monday, Dec. 2, and Tuesday, Dec. 3, in Hinton Music Hall inside MTSU’s Wright Music Building. “We are pleased to once again present this most beloved oratorio to our Murfreesboro and Middle Tennessee community,” said Dr. Raphael Bundage, director of choral studies at MTSU and conductor for the Middle Tennessee Choral Society. Soloists include Collin Peterson, John David Welch, Will Duke, Kayla Holt and Morgan Meyers. For more information, call 615-898-2493 or visit the MTSU Arts Calendar at www.mtsuarts.com.